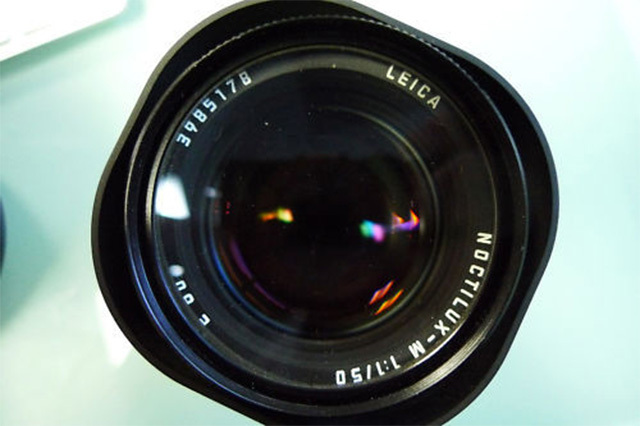 You don't see one of these on the local Craigslist very often - a Leica Noctilux-M 50mm f/1. As in one point zero. Only $2500.00. That's a bargain folks.